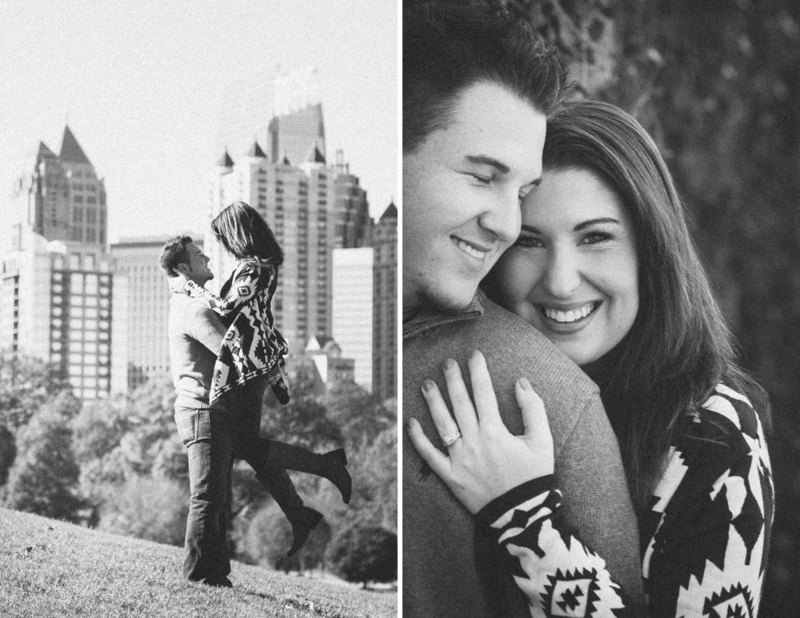 For Ashley and Bryan, the engagement shoot's location holds a lot of special memories. 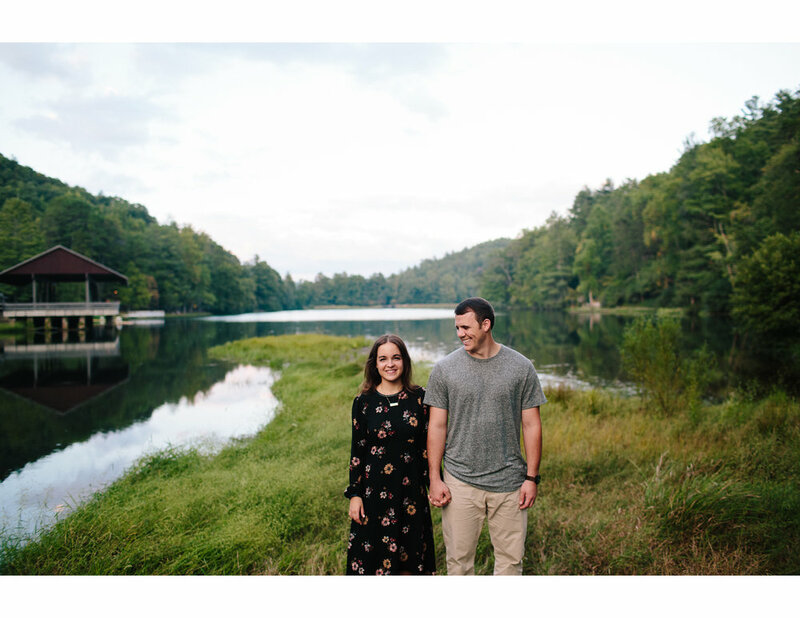 Ashley grew up visiting Lake Rabun (her parents now own a home in the area) and now she and Bryan have lots of special memories of their own at this gorgeous lake. 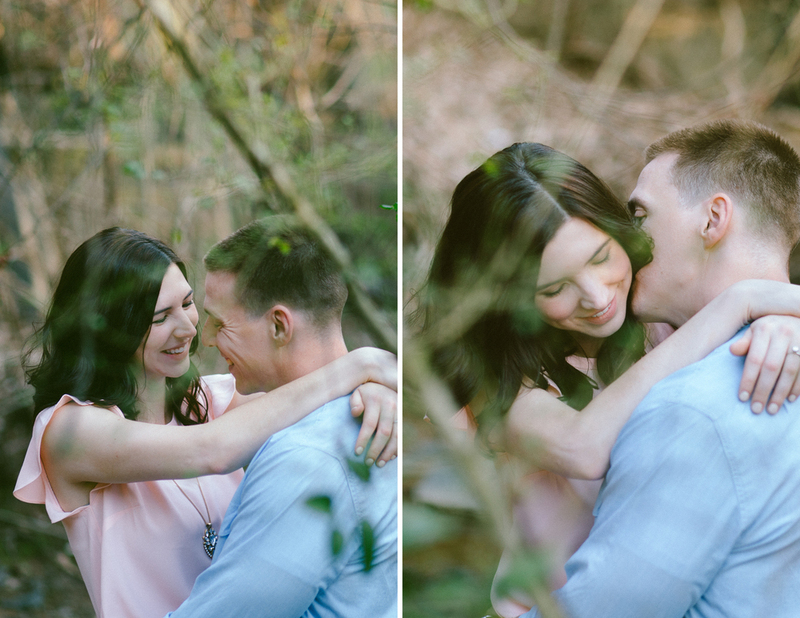 So happy to share this couple's engagement session on our blog today! 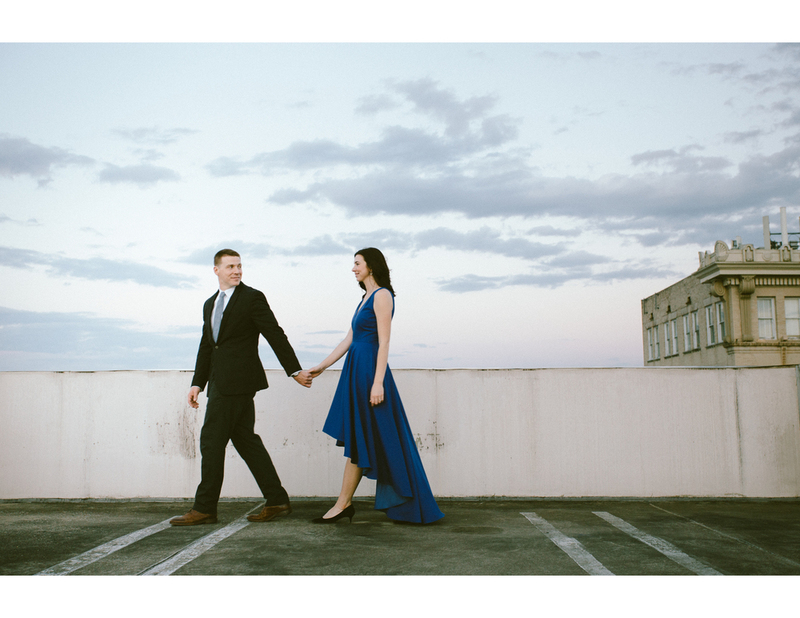 They are two of the most incredible human beings I've ever met and I hope that these pictures make you want to be best friends with them forever. 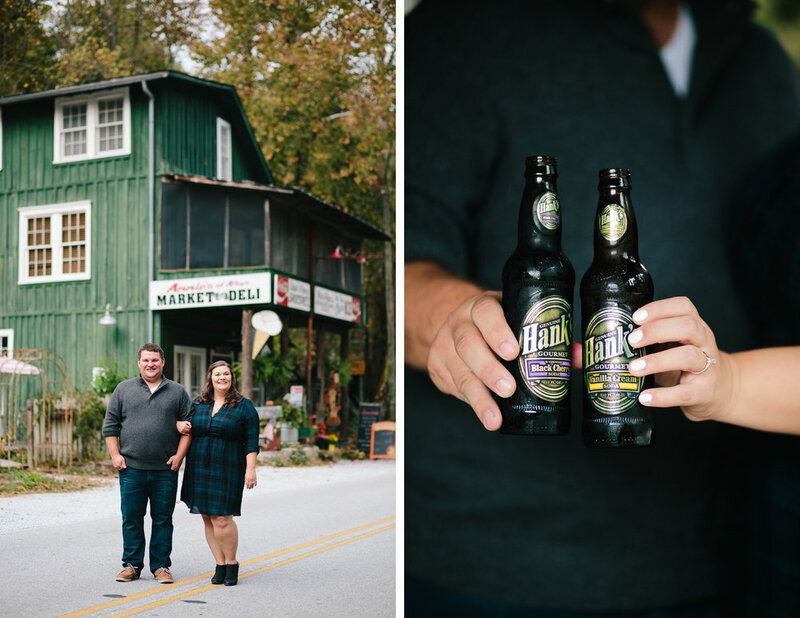 We traveled all the way up to Vogel State Park to do this session. 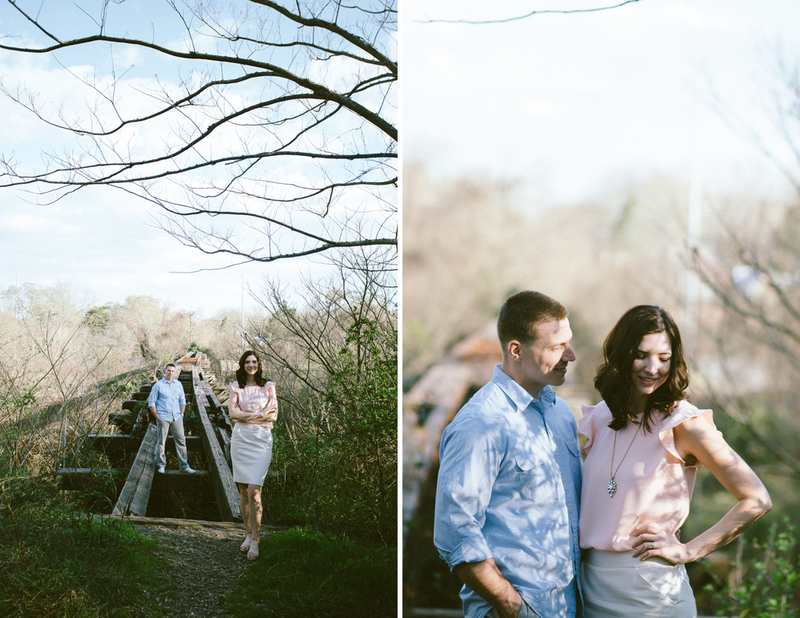 Russ and Rachel are both outdoorsy, laid back people so the setting way pretty much perfect. 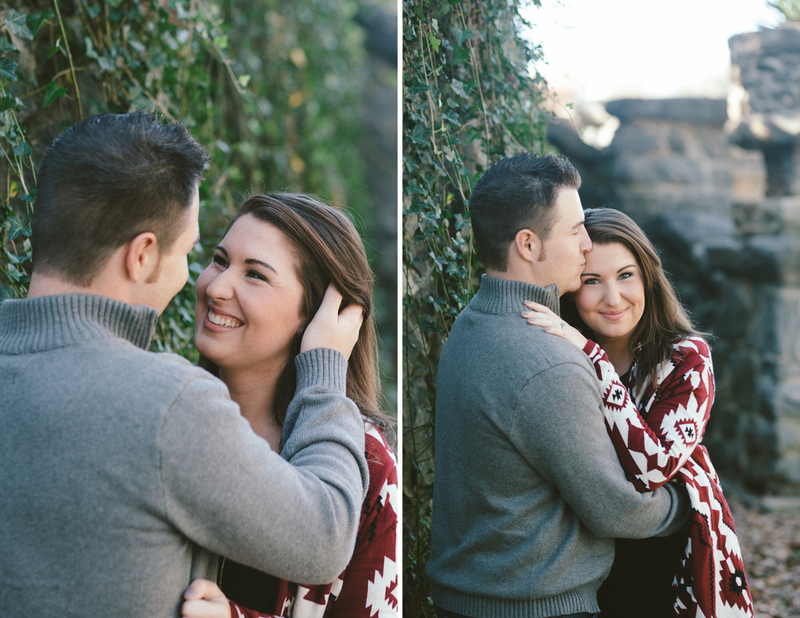 Thank you both for choosing me to photograph your love! I can't wait for your wedding day! 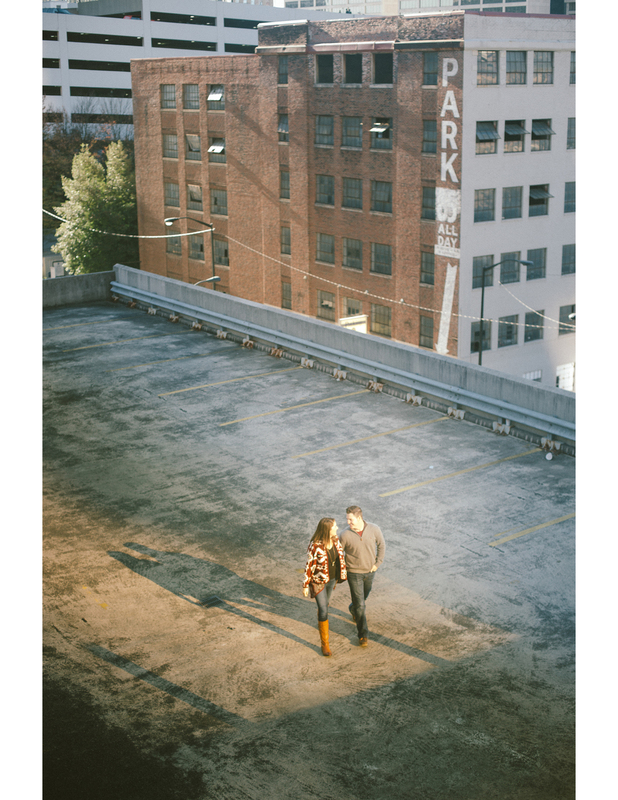 This Athens, GA engagement shoot will take your breath away! 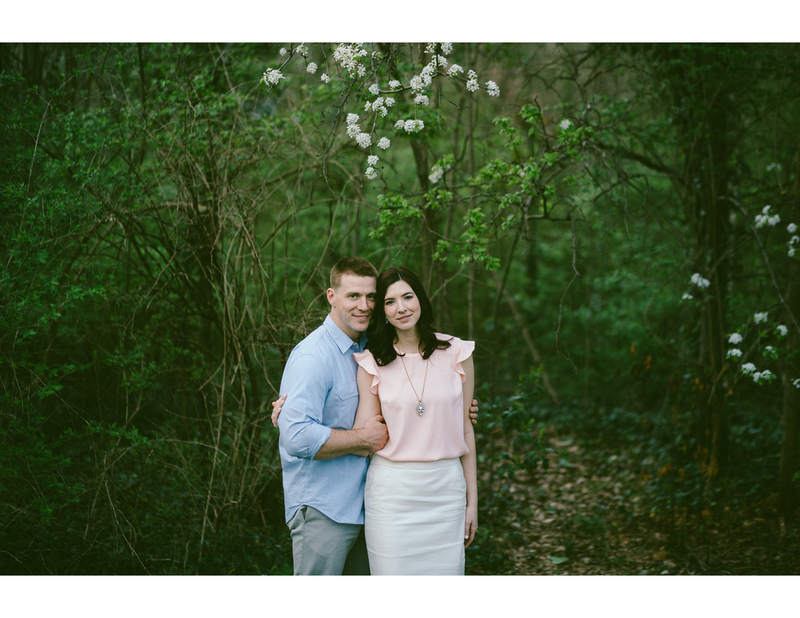 Brittany approached me about shooting some last minute engagement photos around Athens (for their wedding coming up this May!) and I was all in. 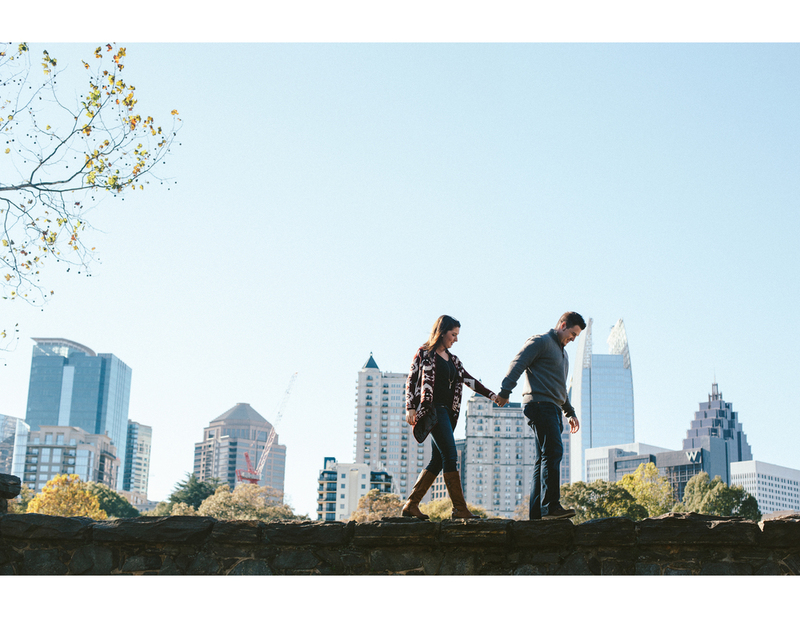 We explored a few ideas and then decided to just try all of them, so get ready for a whirlwind tour of Athens' best engagement spots! :) Enjoy! 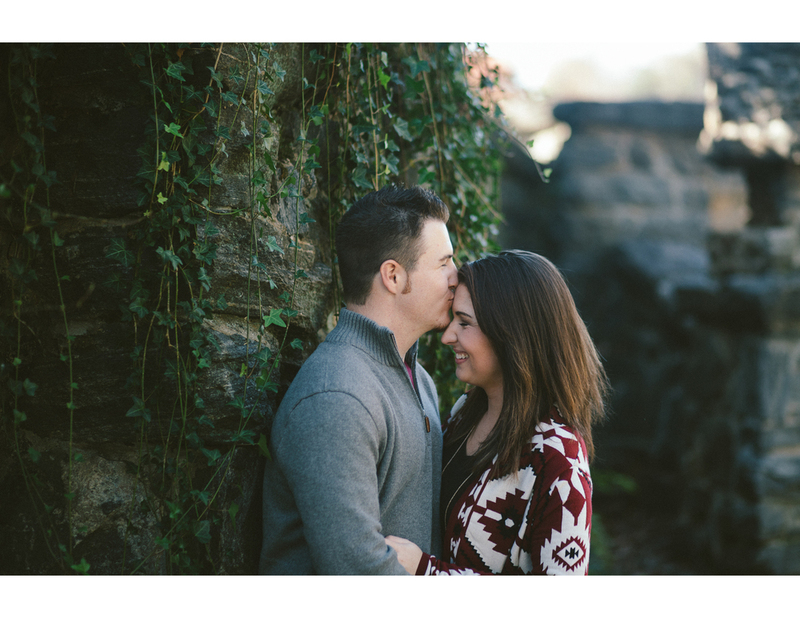 Today I get to introduce you to this fantastic couple! 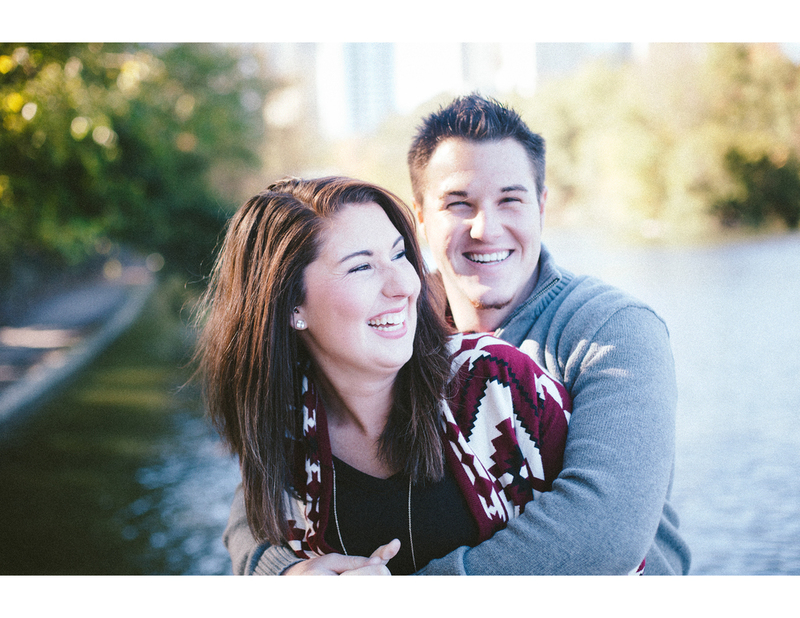 Morgan and Drew! It happened the night that our parents were suppose to meet for the first time at the restaurant of our first date. We had driven over to my parents house early to visit with them before dinner. We sat around chatting in their living room for several minutes and after a while, I looked outside to notice that my mom had arranged two of her patio chairs at the edge of the riverbank to overlook the water (or so it seemed). It looked so inviting so I asked Drew if he wanted to go sit outside for a minute. As we walked towards the two chairs, I noticed that "my mom" had placed a Bible on the side table. I thought she had come out earlier to do her quite time here. I sat down and opened up the Bible to a page that was marked. Each highlighted verse led me to a new verse on a different page. I read through about 10 verses and then look up to Drew. 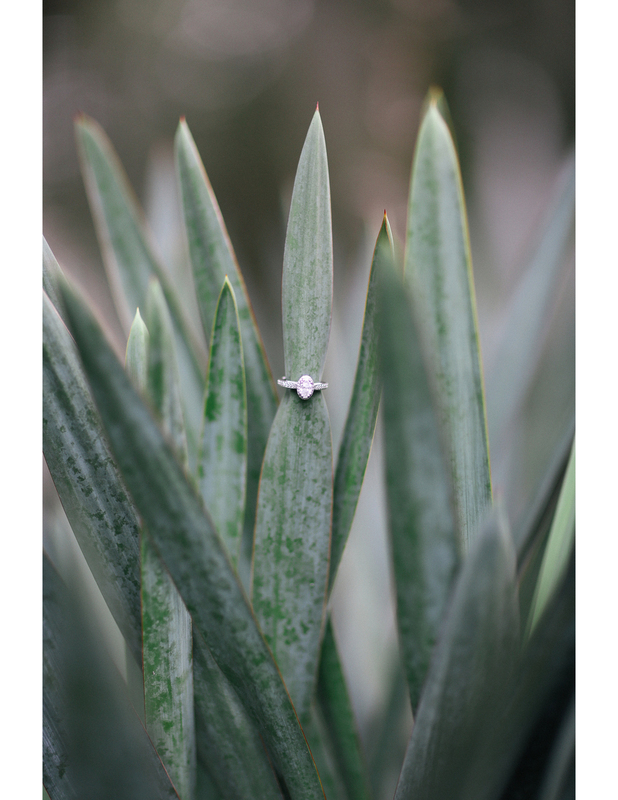 He spoke to me about our time together and our life to come (At this point I was catching on so naturally my brain and memory shut down). 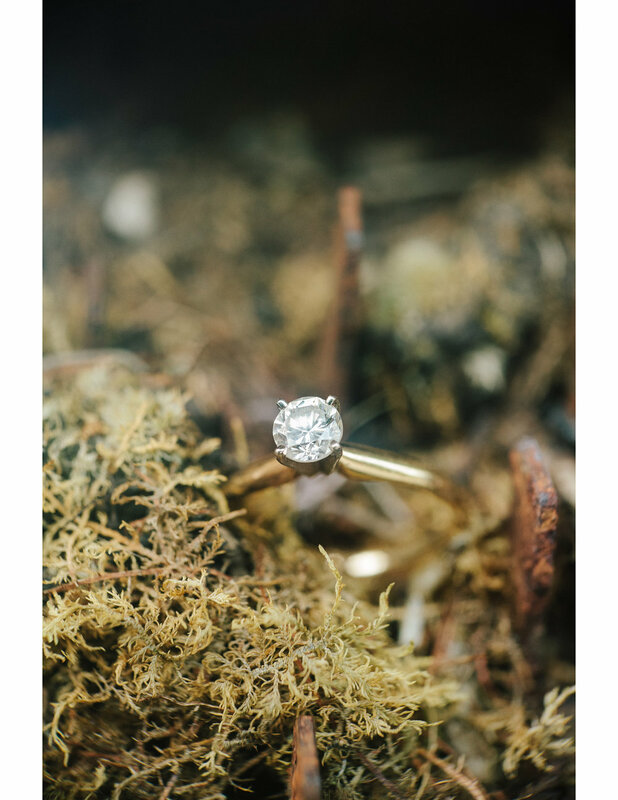 He stood me up to hug me and in one move, he had dropped to one knee and pulled out a ring. I was in the happiest state of surprise! A few minutes later, my best friend Lauren Jefferies, appeared from behind the neighbors bushes. She'd been taking pictures the whole time. I had no clue! We took her back to her house, where I was surprised to find our friends and family gathered to celebrate with us both. Looking back, it's funny how well Drew knew me and how I would react to step of his plan. It was beyond perfect!" 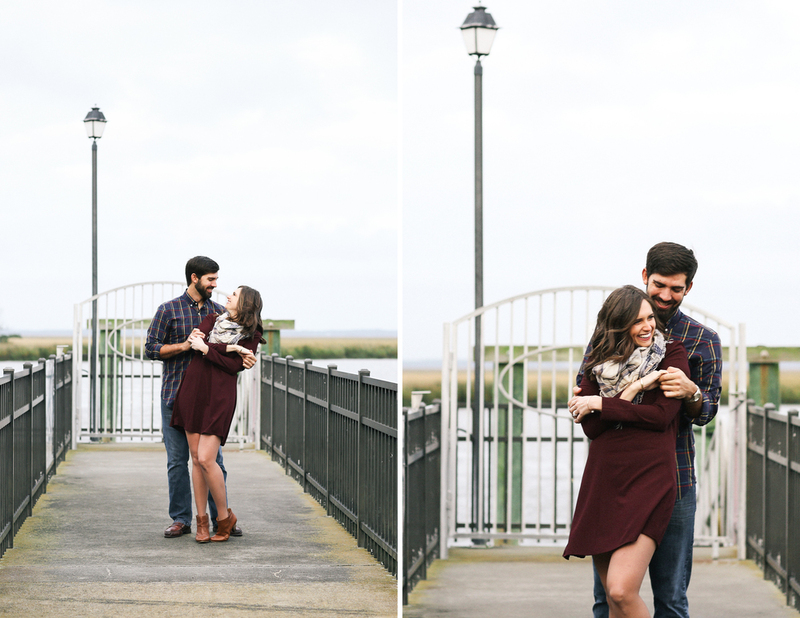 Morgan and Drew, I am so looking forward to your wedding later this year! You're a wonderful couple and I'm grateful to know you both. 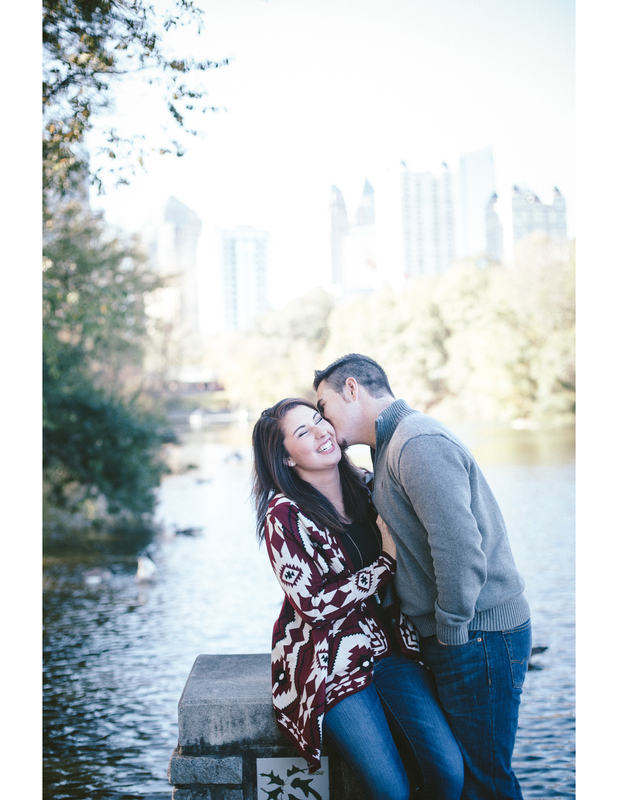 Thanks for such a fun engagement session!